What’s next? Find a Local Group or complete the form below for more information. 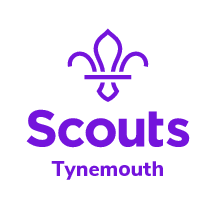 Please use the form to contact our ADC Scouts who will direct your enquiry to the right person.